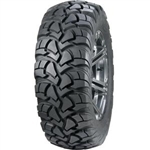 In need of a set of UTV all terrain tires and wheels? 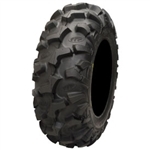 We guarantee that our All Terrain UTV Tire and Wheel Packages will allow you to handle just about any peice of land. If you’re the adventurous type and have a passion to explore new grounds, these tire packages are perfect for you. With all terrain tires you won't have to exchange your UTV tires and UTV wheels every time you hit a new landscape. Instead you can spend more time enjoying and exploring the world. Check out our STI HD4 Wheel and Tire Package today!